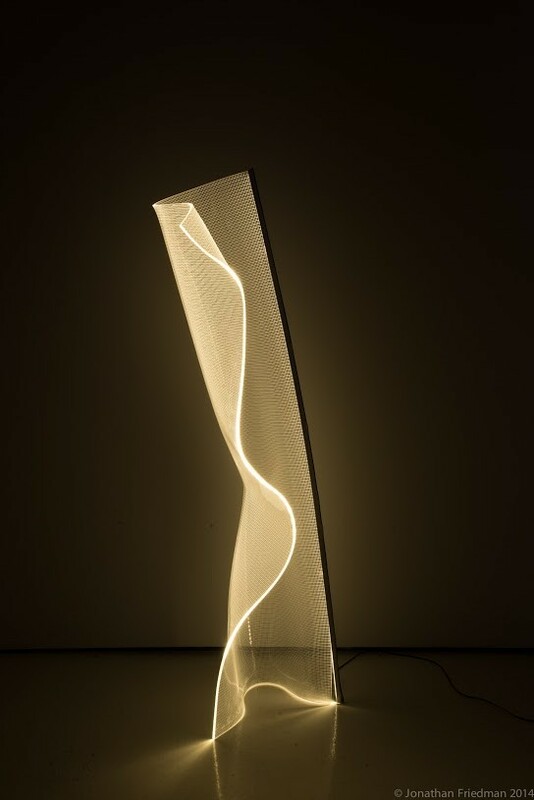 Gweilo is a new family of lighting that transforms the light source itself. 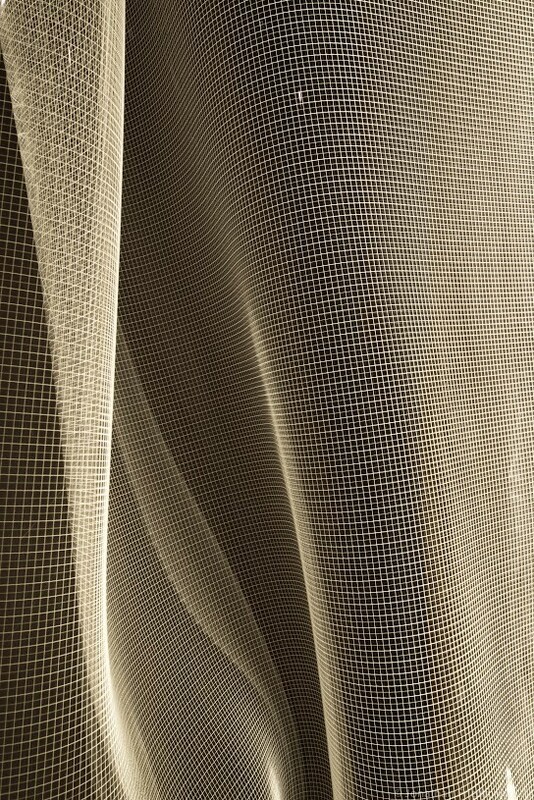 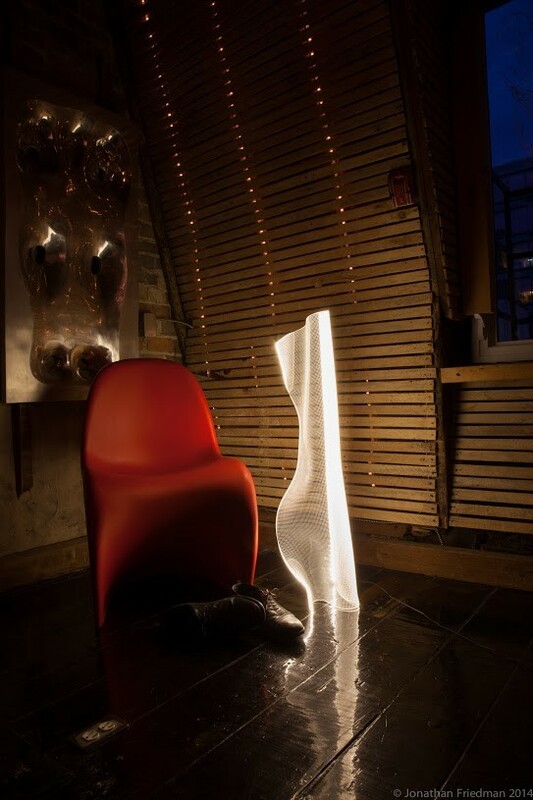 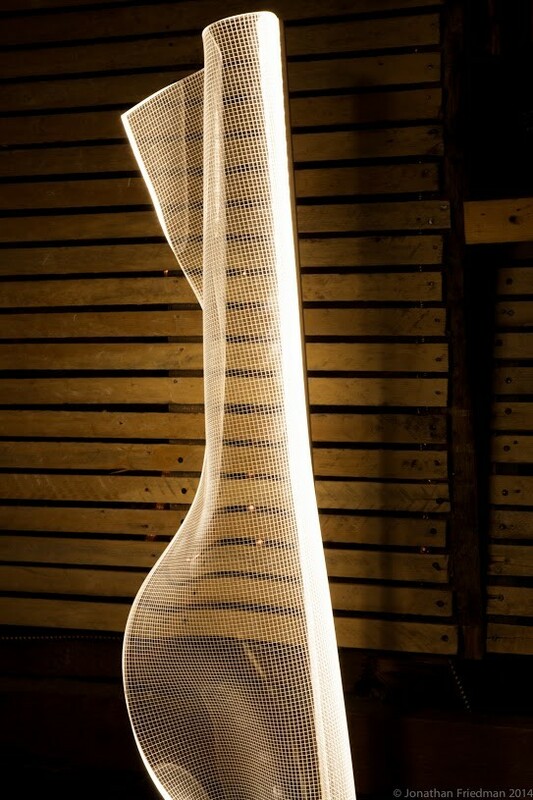 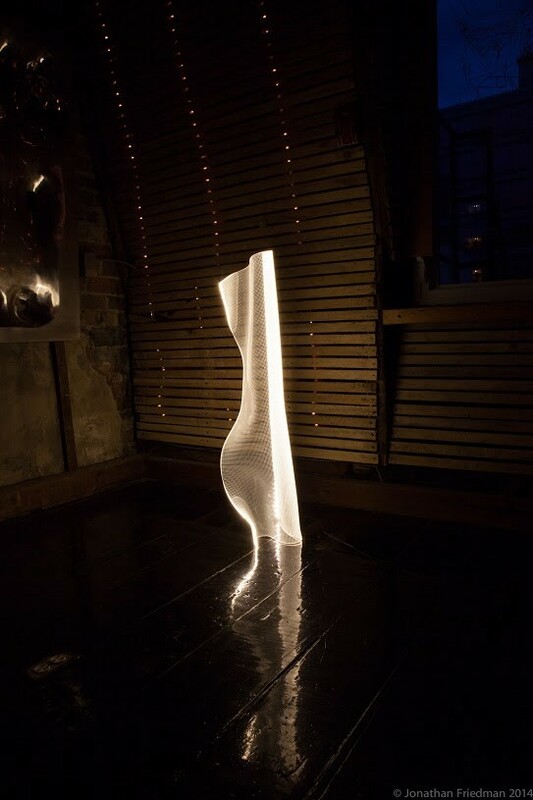 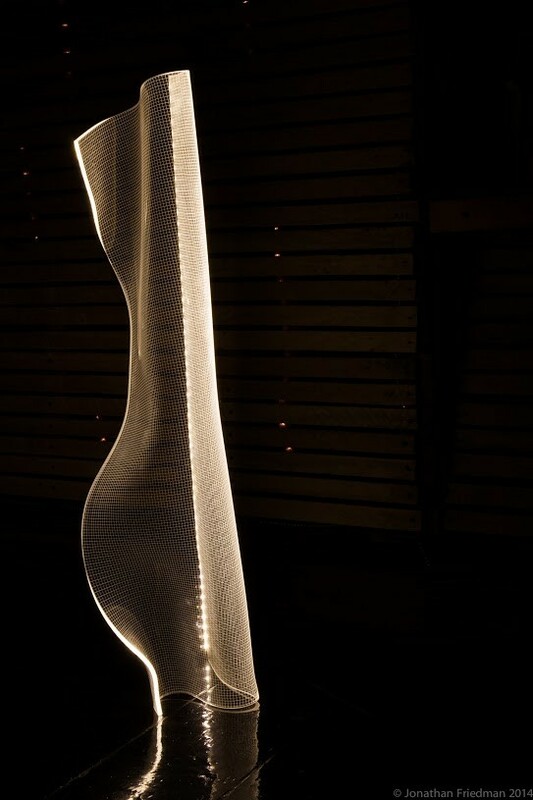 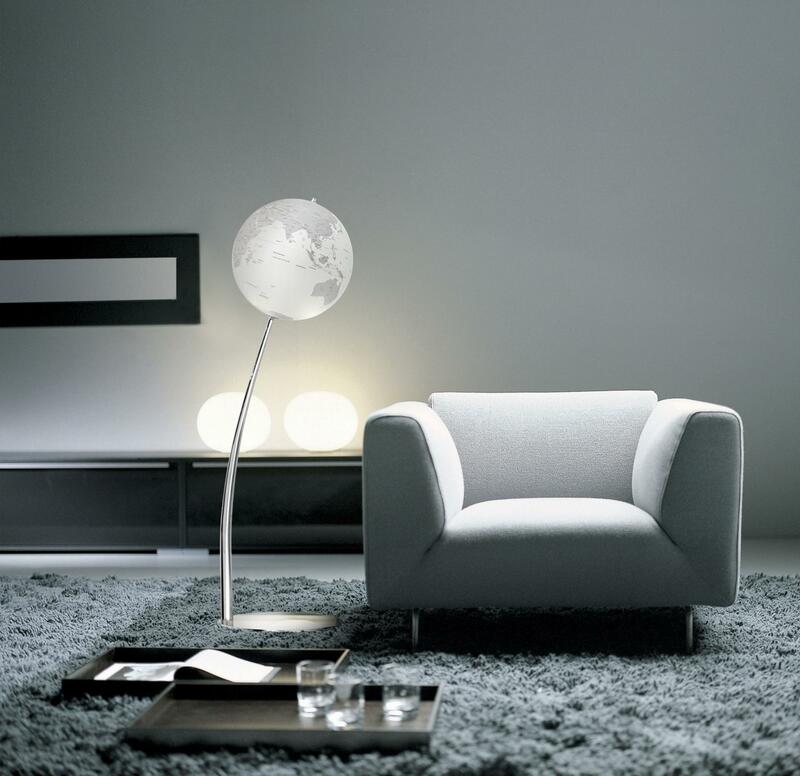 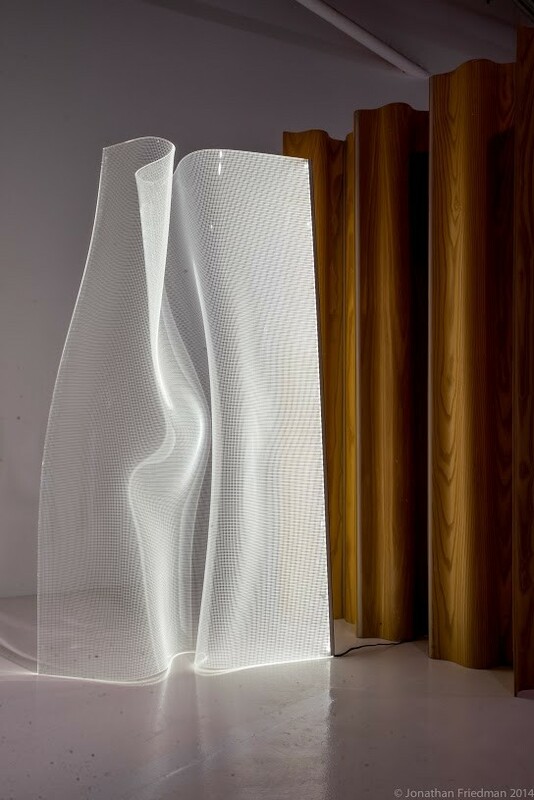 Thin sheets of LED bulbs are carefully molded into a beautiful and dynamic sculpture. 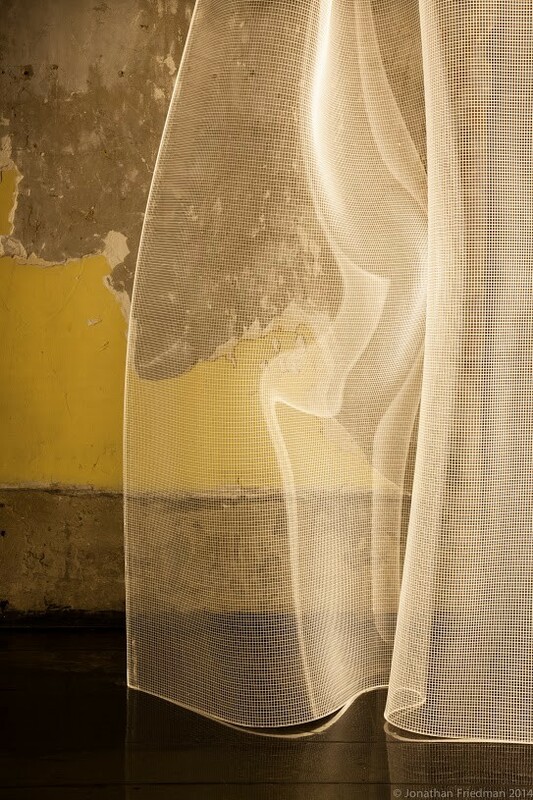 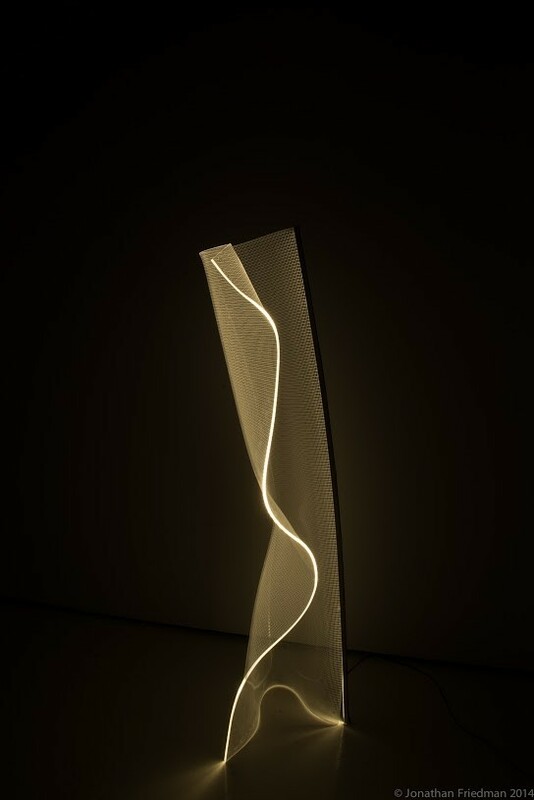 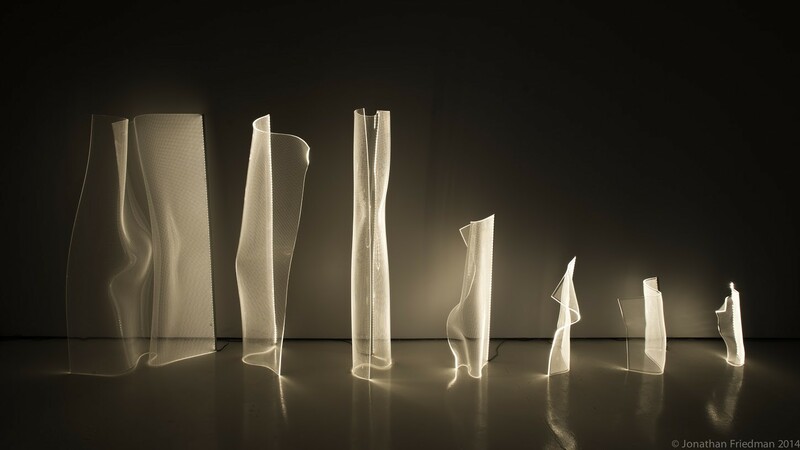 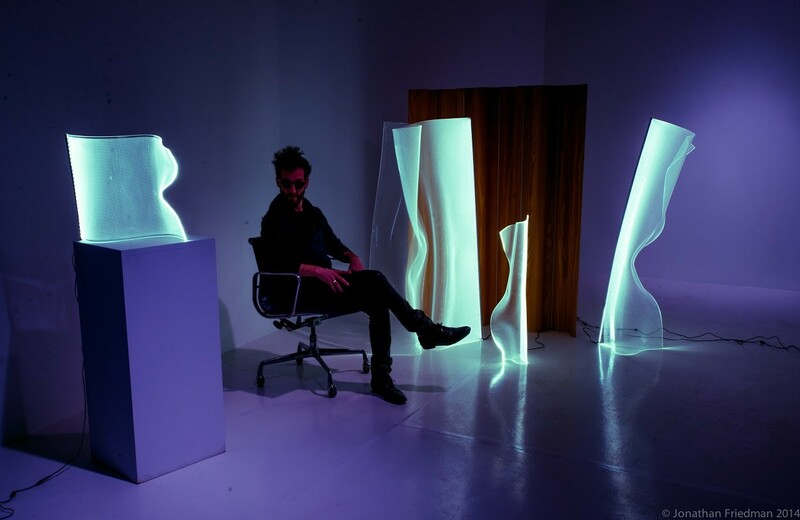 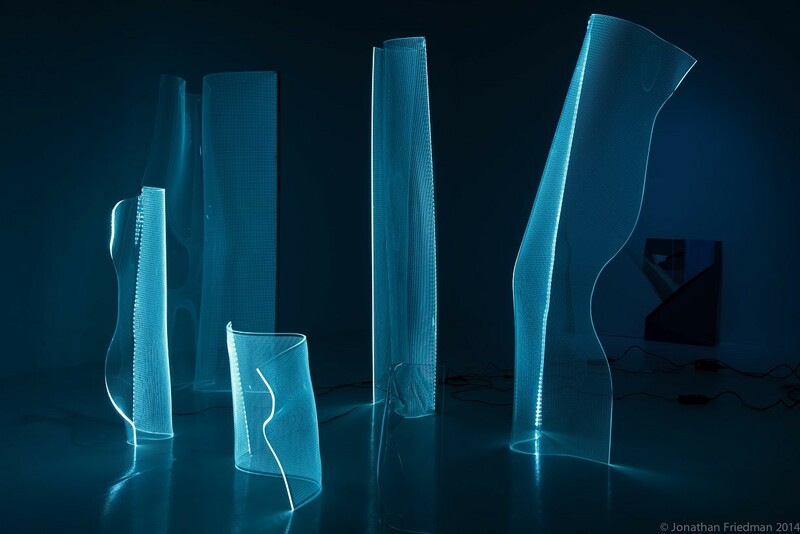 Each light is handsculpted by an artist in its hot plastic state, allowing for infinite possibility in the shape, size and detail of the finished object. 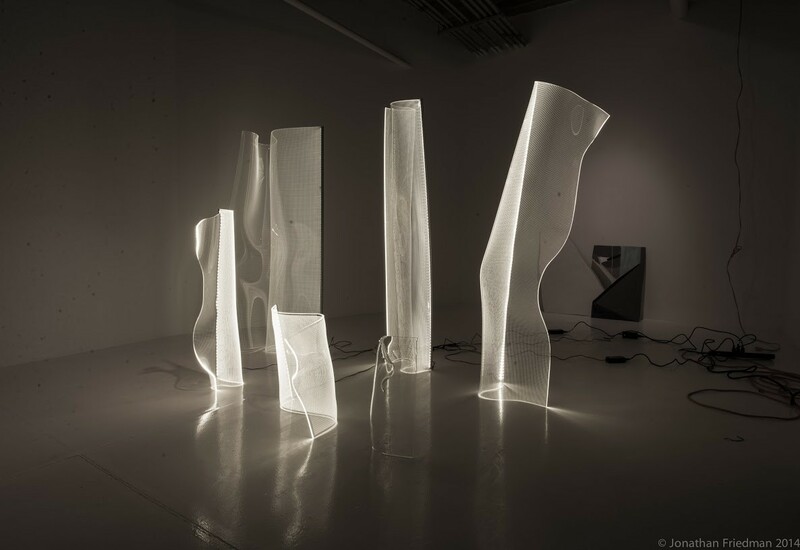 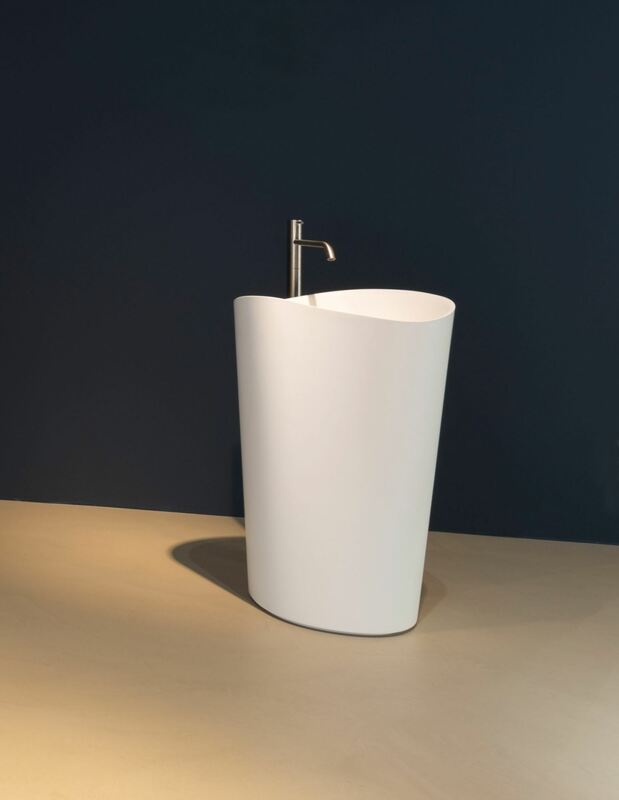 Gweilo lights are the first product of the architecture and design syndicate PARTISANS, conceptualized in early 2014.